Investing in a home is a big financial decision, and along with the decision to buy is the question of how much mortgage you’ll be able to afford. While your debt-to-income ratio can be helpful in determining the range for your mortgage amount, a mortgage calculator can be a beneficial tool in coming to a potential price. If you’re curious about how and if this financial tool can benefit you, here are the details about using a mortgage calculator. It’s very important to ensure that you can afford your mortgage before signing on the dotted line, and a mortgage calculator can assist with this. Most calculators utilize the principal amount of the loan, the interest rate and the amortization period in order to find a monthly payment that is foreseeable for you. While a debt-to-income ratio and the advice of a mortgage professional can be helpful, a calculator can be a quick determination of the overall cost involved. 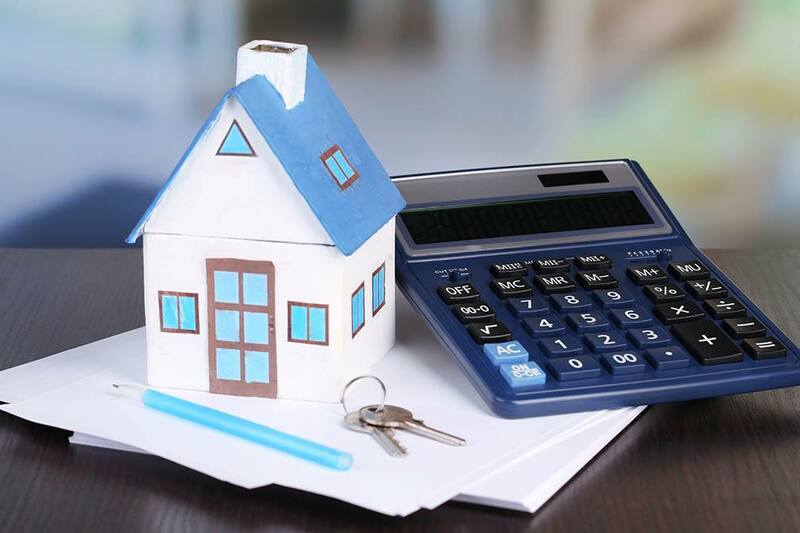 Some mortgage calculators can utilize a pretty simple formula to come up with an estimate, but some are more complex and can calculate PMI, home insurance, and even property tax to arrive at a sum. The most accurate calculators will utilize the principal, interest, taxes and home insurance in order to determine an estimate that is feasible for you. However, it’s important to understand that you’ll need to enter the information accurately and leave out as little as possible, as this can have a dramatic impact on the calculation’s reliability. A mortgage calculator can be beneficial in providing you with an estimate, but it should not be the be-all-end-all when it comes to making the final decision. It’s important to consider your current lifestyle and your future plans to ensure that your monthly payment will remain do-able down the road. While a calculator is a good place to begin, it’s worth consulting with a lender to get an idea of how much home you can afford. Since they’ll be required to provide a GFE with the fees disclosed, this will be the best means of understanding the costs. A mortgage calculator can be a good means of estimating your house-buying ability, but it’s important to get the advice of a lender before making the big decision. If you’re currently in the market for a new home, contact your trusted mortgage professionals for more information.